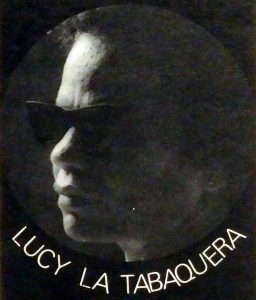 waaraan ze de naam ‘La Tabaquera’ heeft over gehouden.. genieten..
woman with indestructible voice, Lucy Gonzalez or Lucy ‘La Tabaquera’. which gave her the name ‘La Tabaquera’.. enjoy listening.. 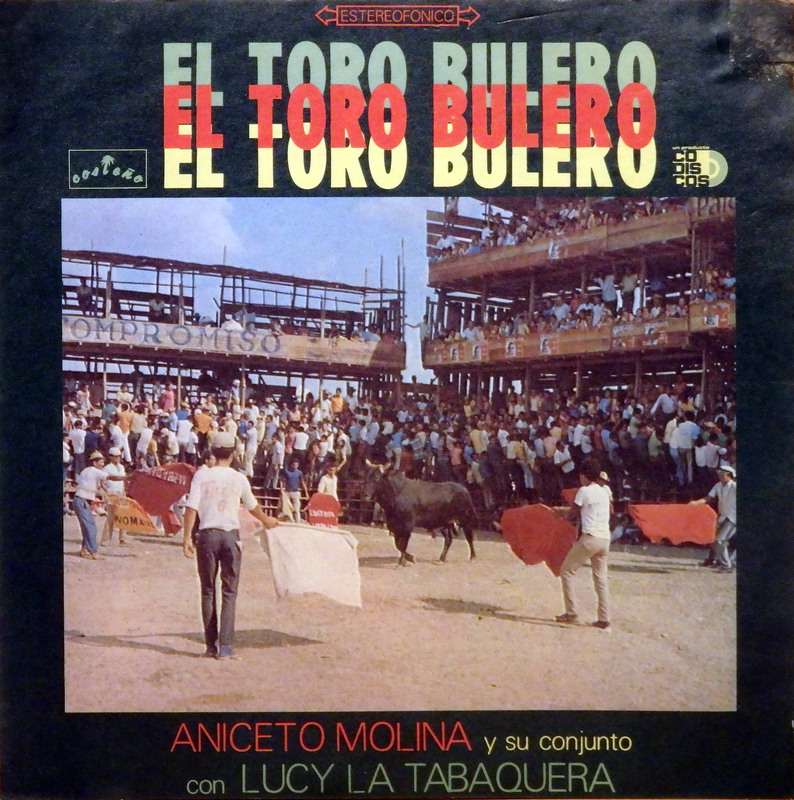 This entry was posted in Colombia, Merengue, Pasaje, Paseaíto, paseo, Porro, Tropical de Colombia by Moos. Bookmark the permalink.